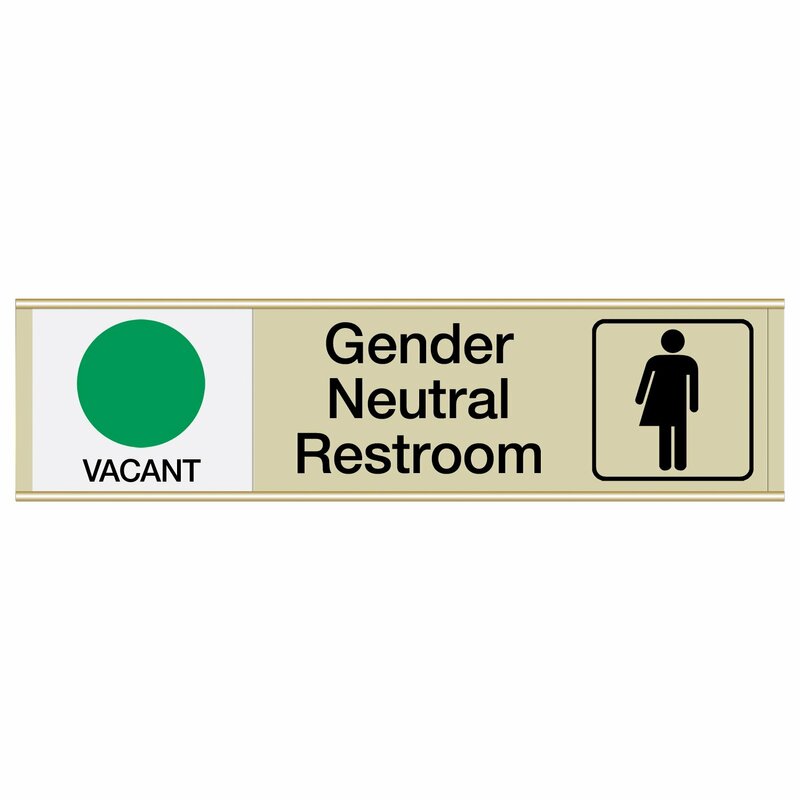 Help individuals determine whether your restroom is vacant or occupied with high-quality door slider signs. 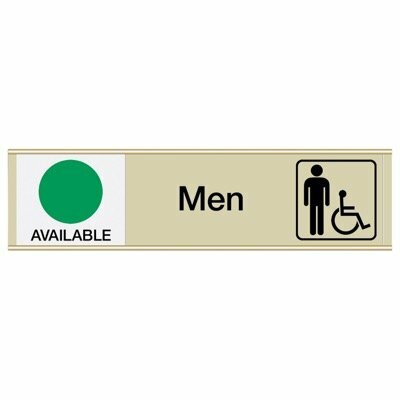 Make it easy for staff and visitors to identify whether a restroom is occupied or vacant with engraved slider signs. 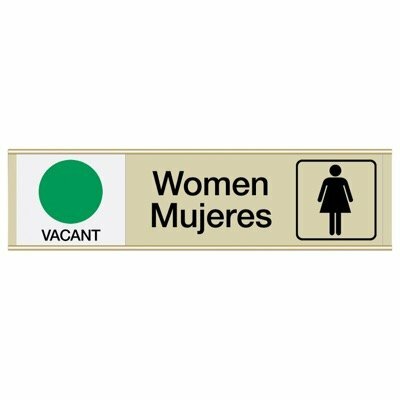 Restroom sliders add to your office’s professional aesthetic while effectively informing employees.